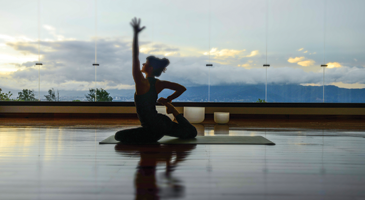 Beautiful, fun and healthy, Pura Vida Retreat and Spa is considered by many as the Wellness Yoga destination of choice outside the United States. 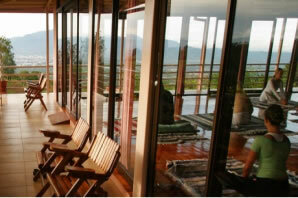 They offer you a perfect balance of mind, body and spirit in an oasis of beauty, tranquility and home-like intimacy. 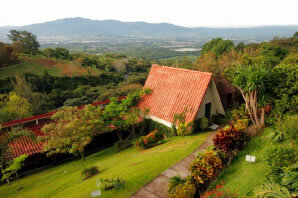 Pamper your body and soul while exploring the delights of Costa Rica, a country which is renowned for its natural beauty. 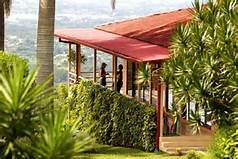 All services and halls are within short walking distance of tents and rooms. 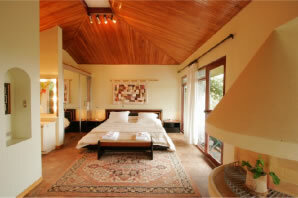 Additional bathrooms and showers are located throughout the resort for the guests’ comfort. The resort has a beautiful gift shop on site that sells a few basic sundries and the nearby town has stores that offer almost anything you might need. The reception is open from 7:30 am to 10:00 pm for guest services and staff is available 24 hours a day for emergencies. 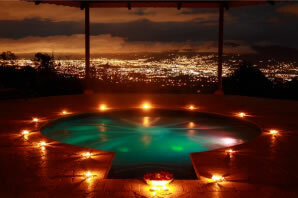 Pura Vida Retreat has several evening activities every week all of which are very popular. 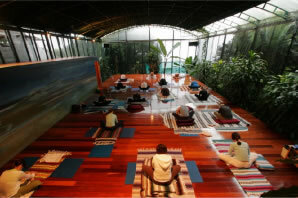 These activities vary according to available staff on the premises. They usually offer salsa dancing lessons and a drumming circle and will be happy to accommodate your own evening classes. Their therapists have all been commended for their extraordinary work; all have the essential ability to be present and loving with their touch, which opens the gates to healing. Pura Vida offers 9 different lodging options; Private “Home” with sunken living room; Zendo Suite with a wraparound balcony and huge picture windows; Lila Suite with a huge private balcony; Chalet (Super Deluxe) a family Villa; Kiva (Super Deluxe) offering a living area, balcony, and a coffee bar; A-Frames Deluxe each with private balcony; Vista (Deluxe) the larger of the deluxe rooms offering a duplex or apartment style design; very comfortable Standard rooms surrounded by lush gardens; and the Tents that combine the adventure and feel of the outdoors with the amenities of a room. Transfers from San Jose’s Juan Santamaría International Airport to Pura Vida are $40 each way for a minivan with a capacity of up to 9 passengers.